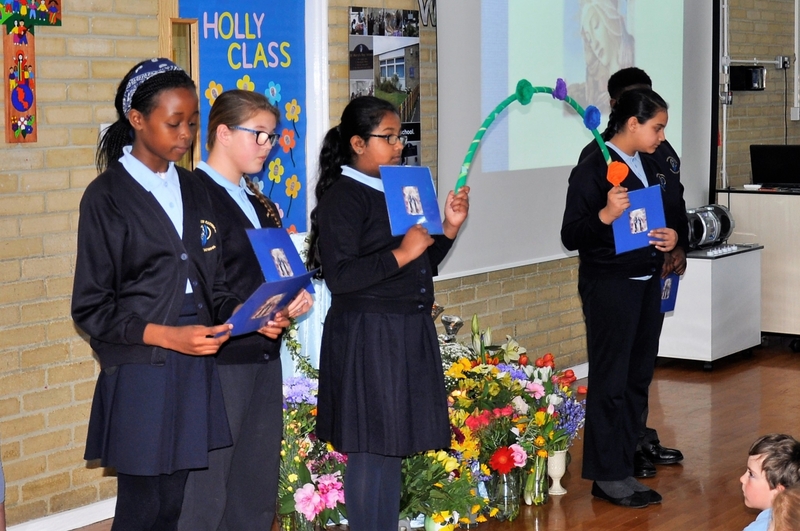 As a Catholic School, we attach the greatest importance to Religious Education in the life of our school. 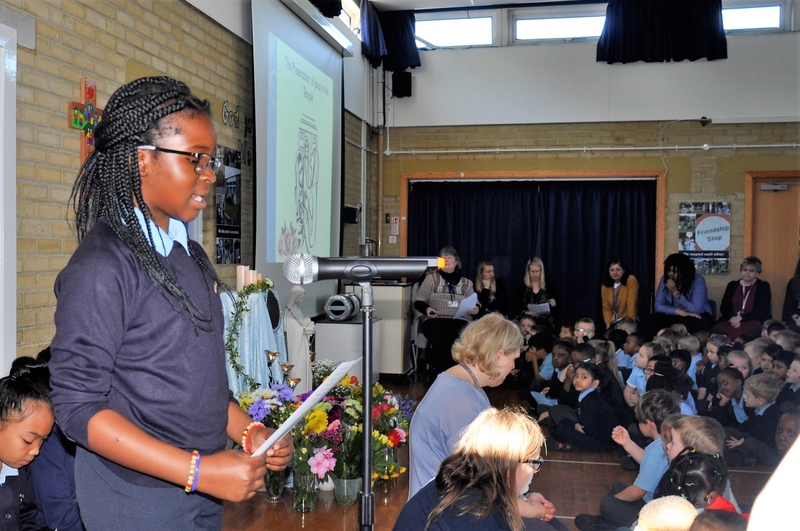 This not only applies to specific R.E. 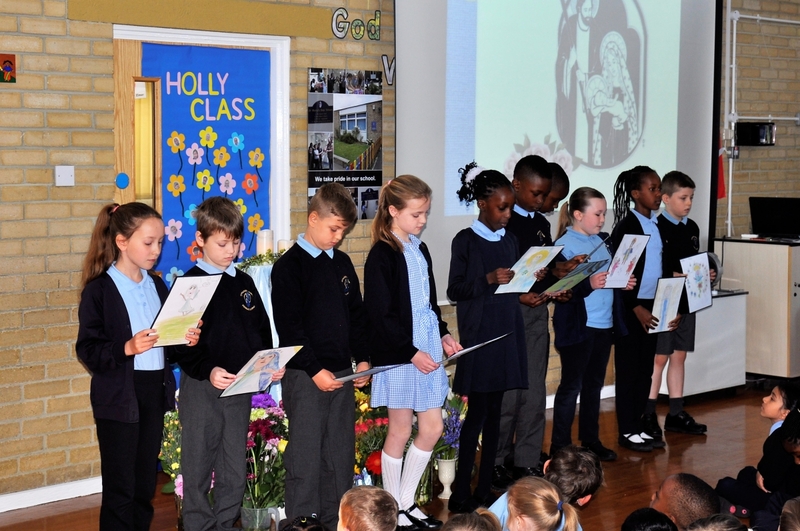 lessons but in the everyday interaction of school life, assemblies, play times, meal times and all the relationships that exist within St Mary’s. 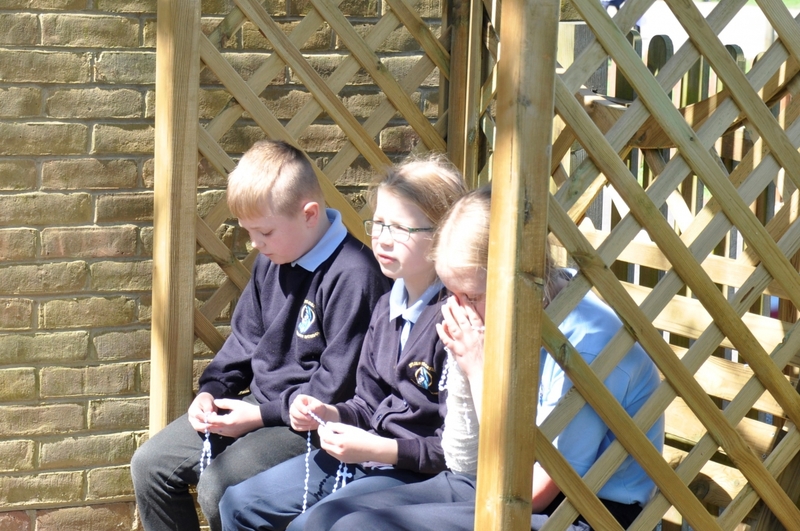 We try to help children find a personal faith in God and to enjoy a sense of awe and wonder at his creation. 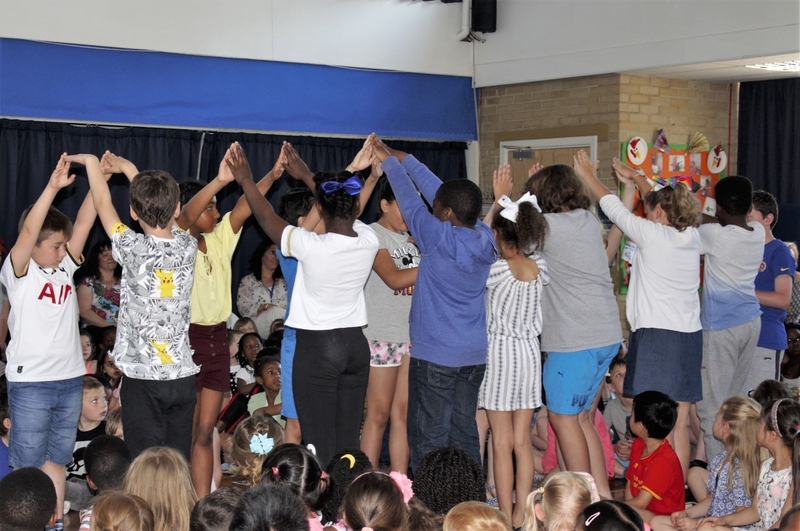 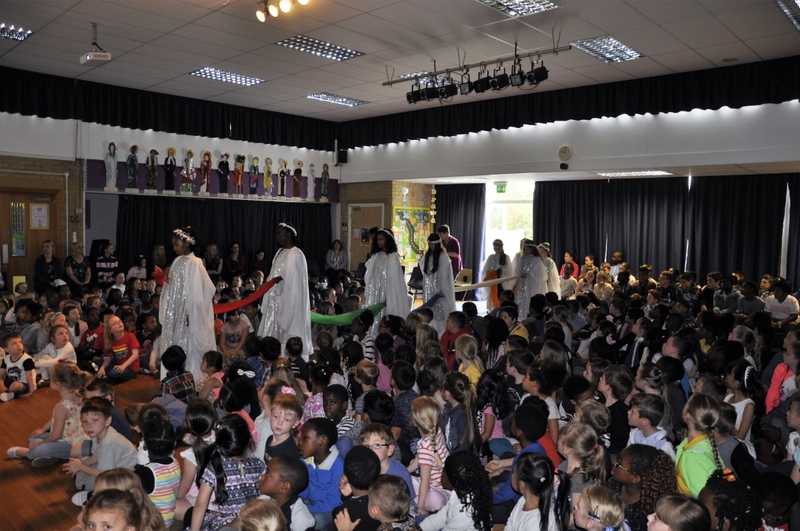 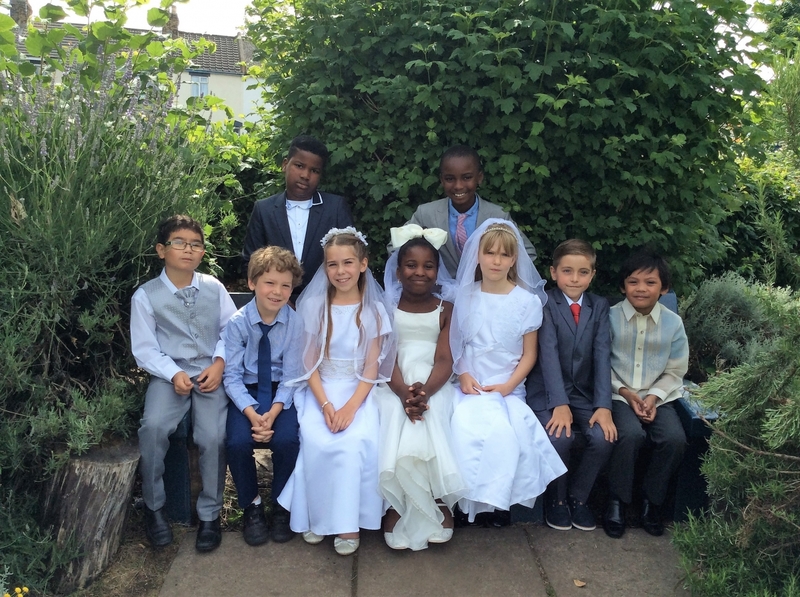 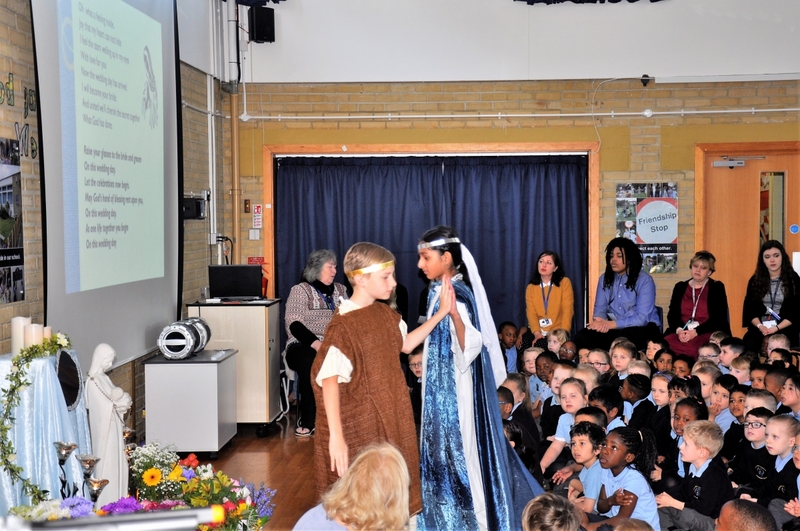 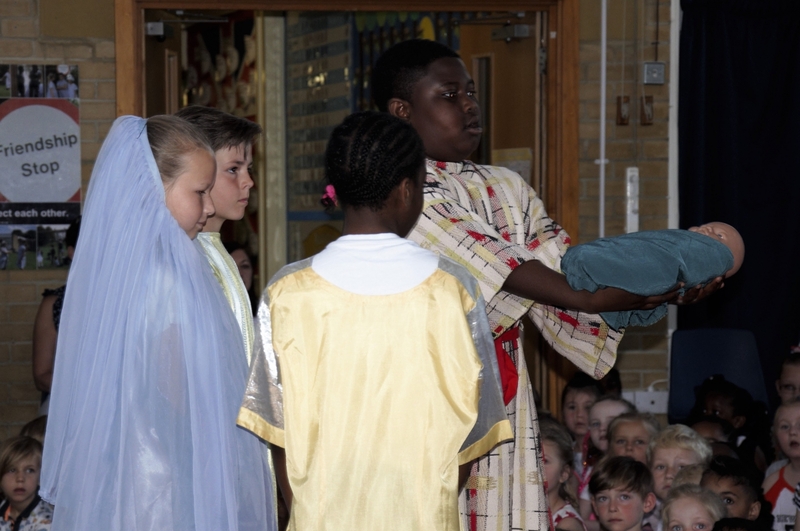 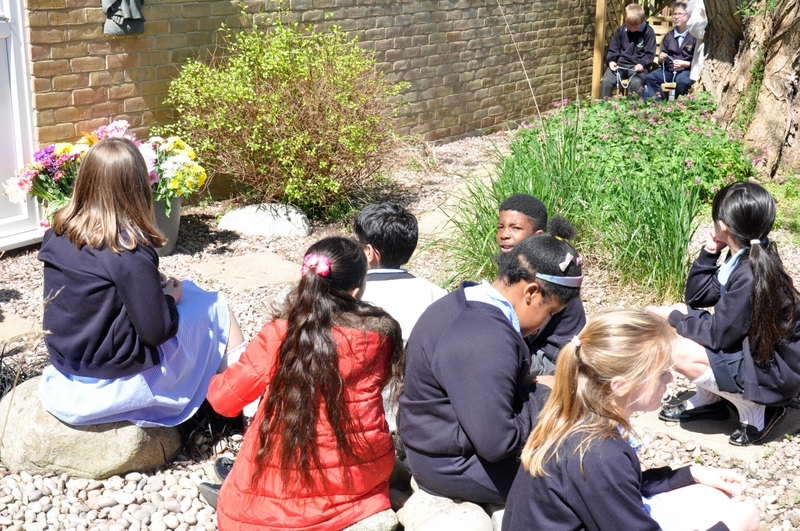 We teach tolerance and respect for other faiths, races and cultures. 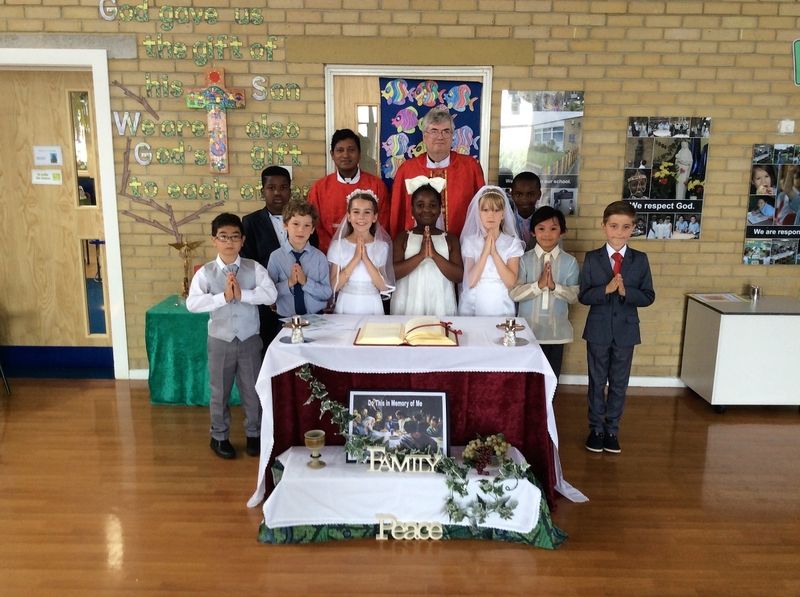 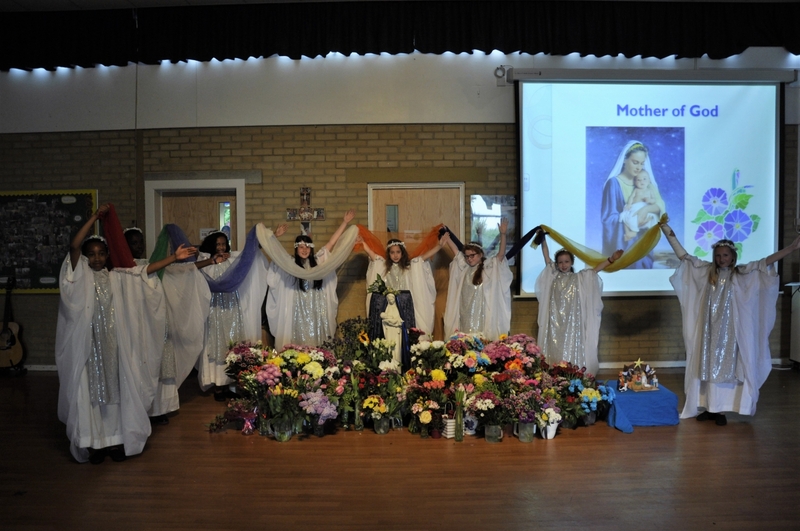 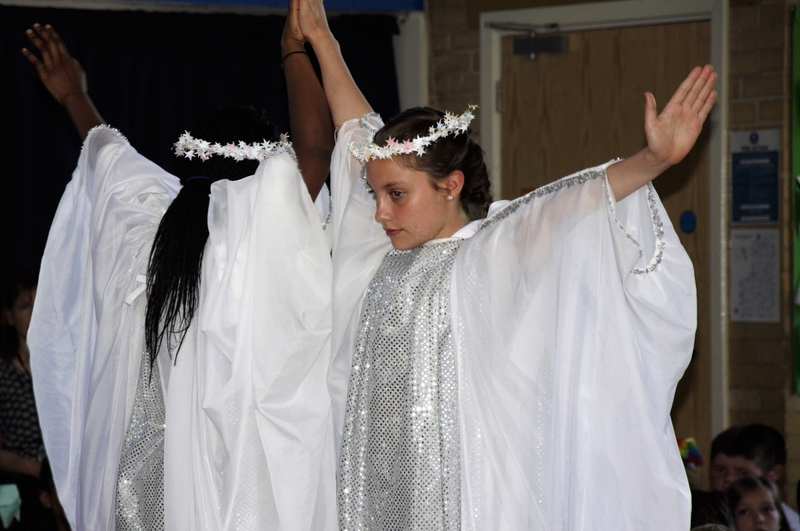 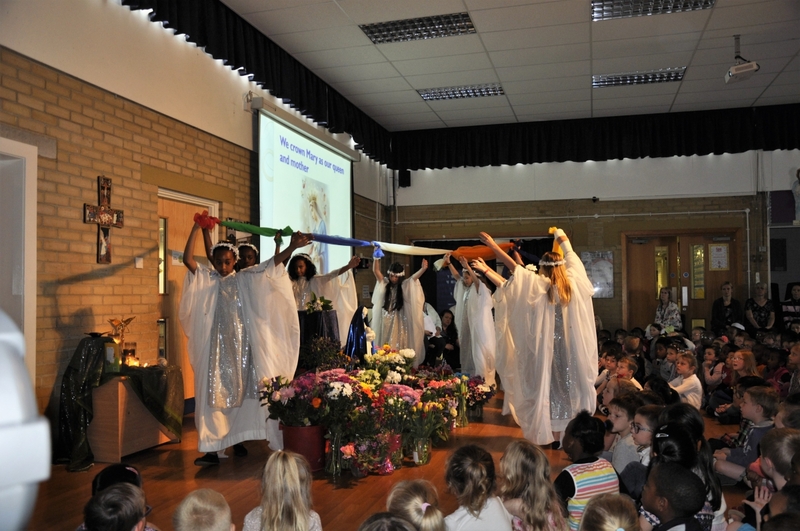 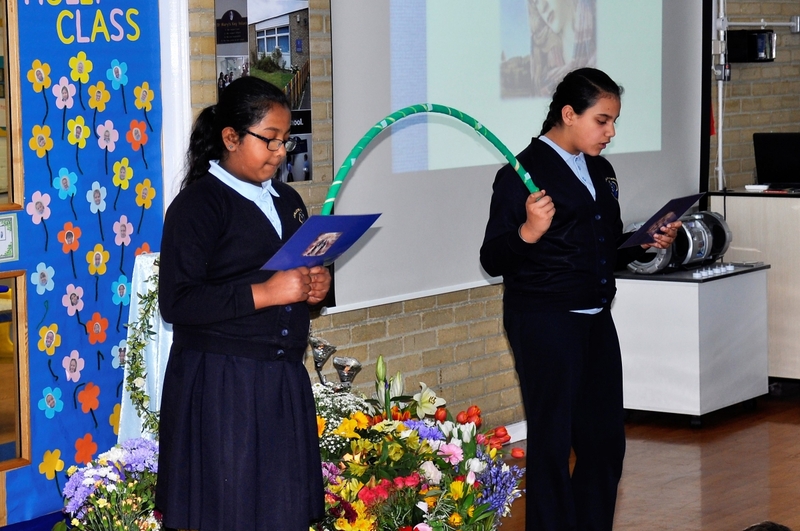 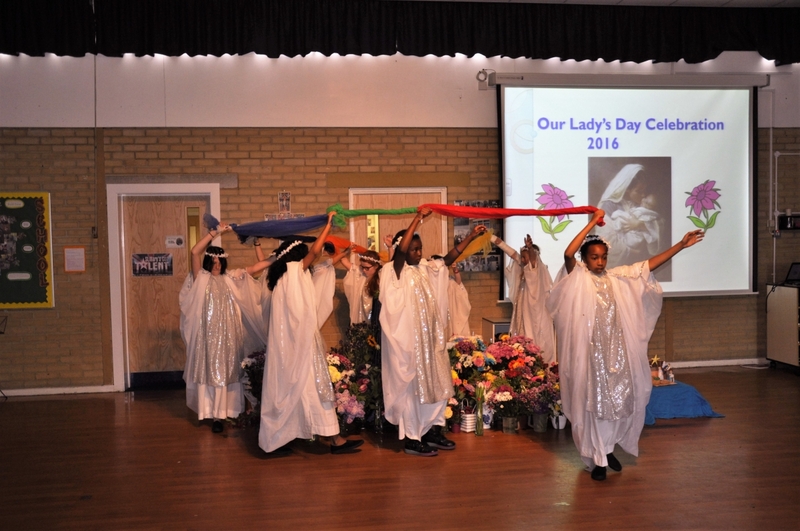 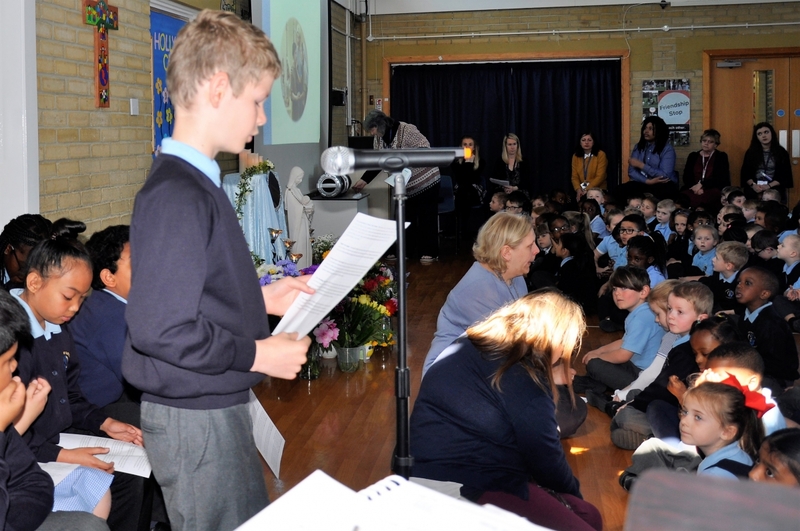 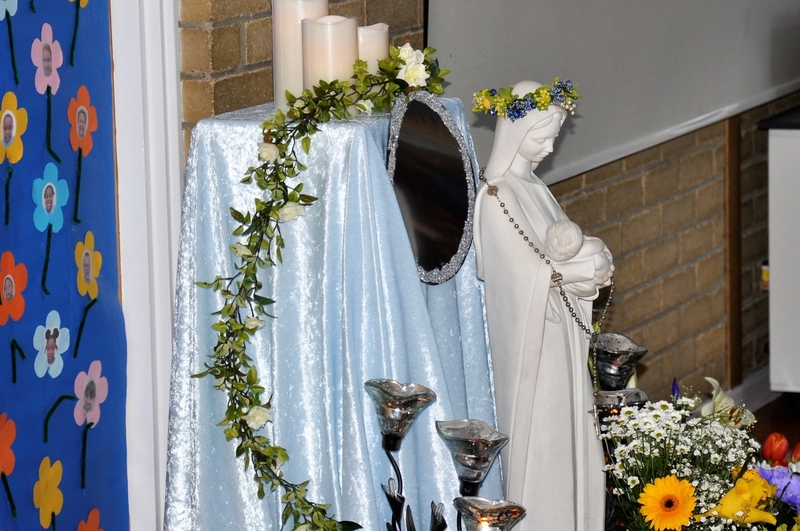 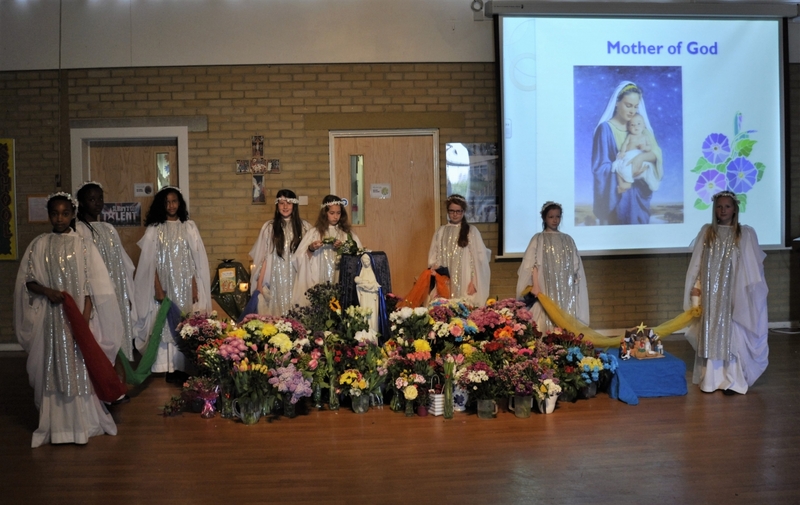 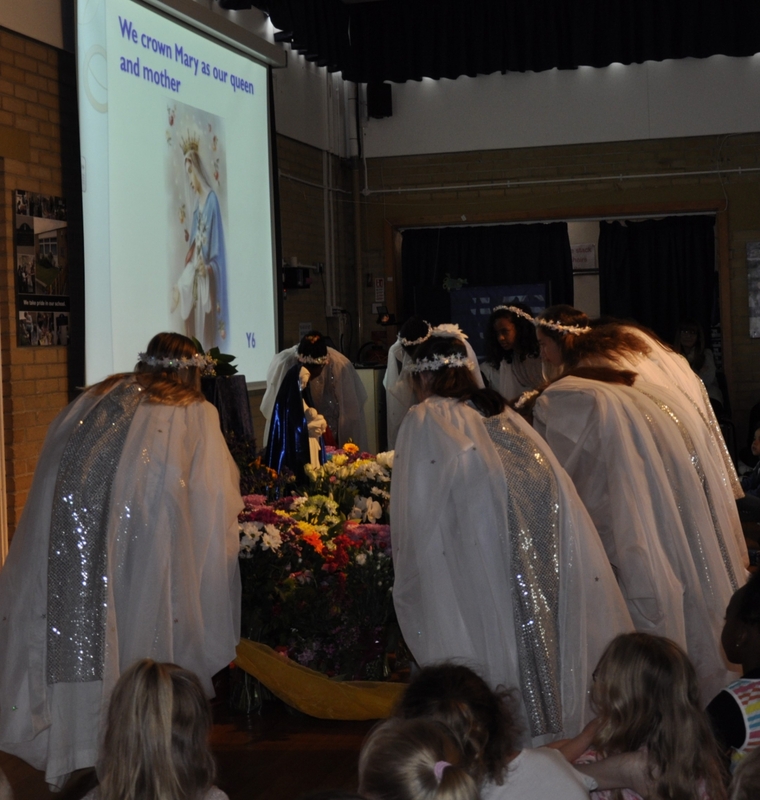 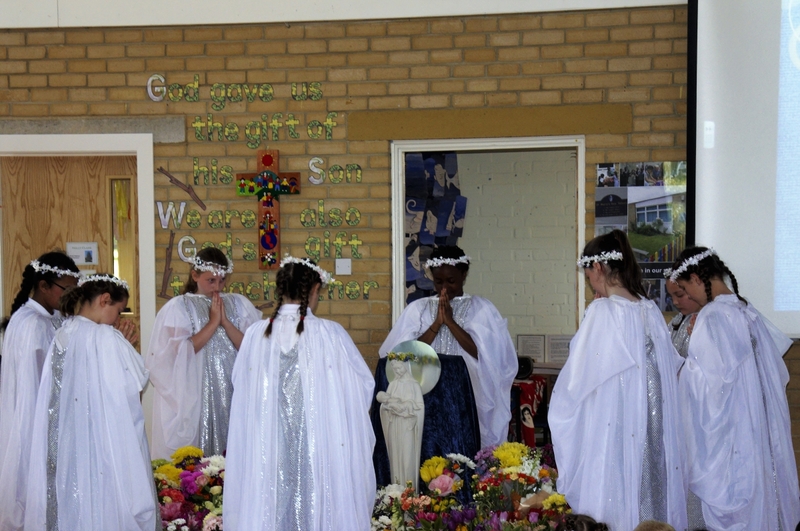 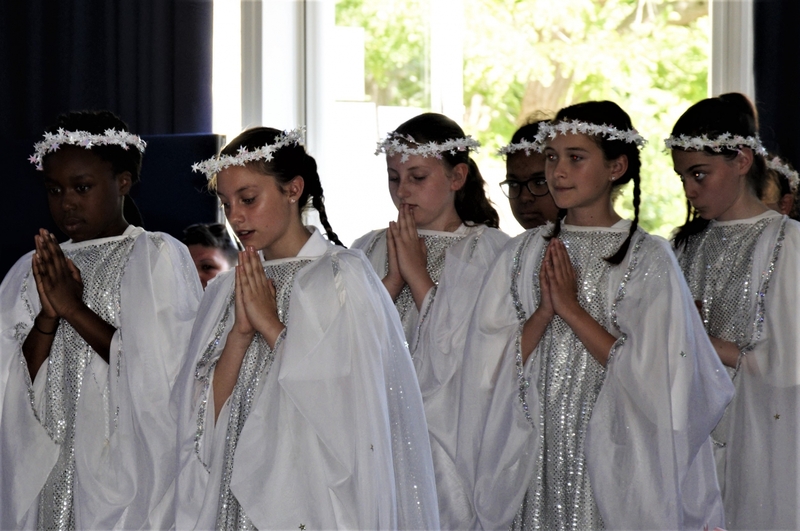 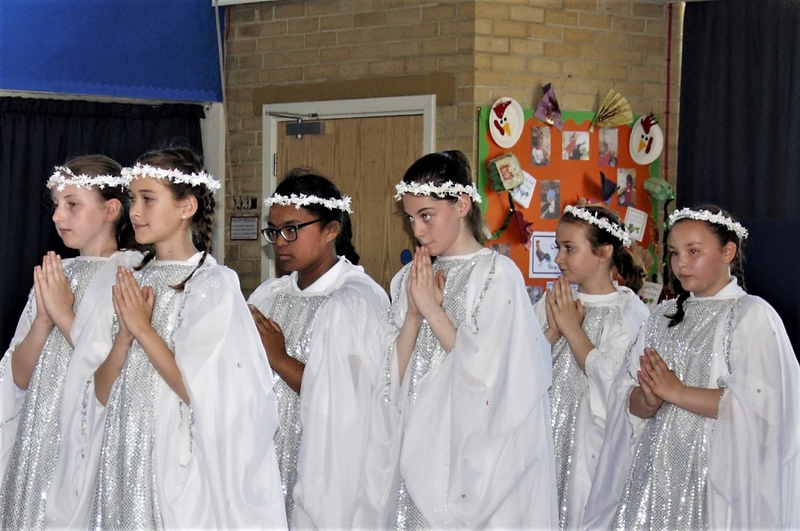 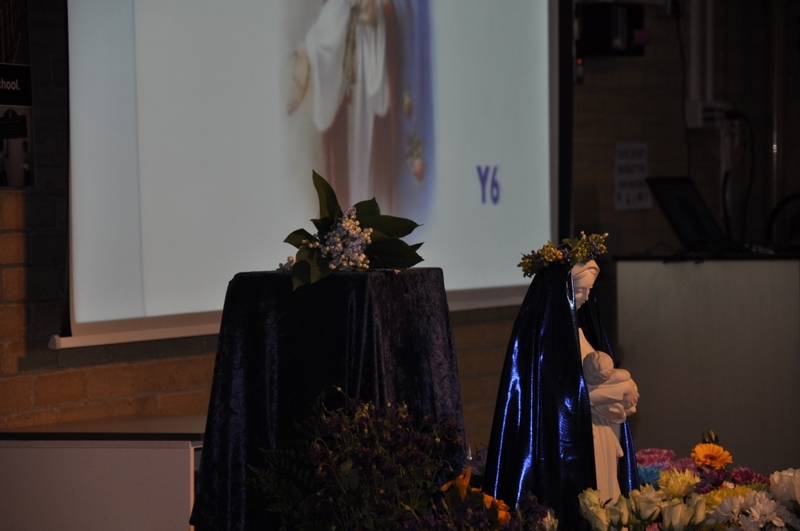 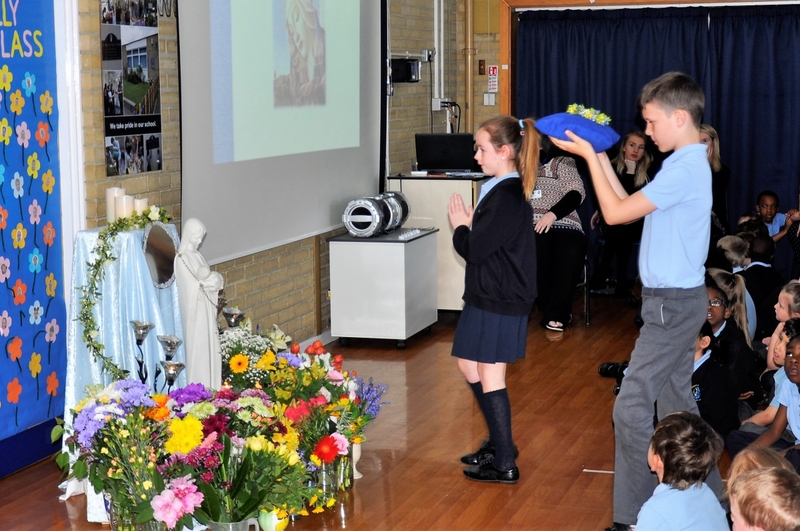 The Eucharist, worship and prayer are central to the life of our school. 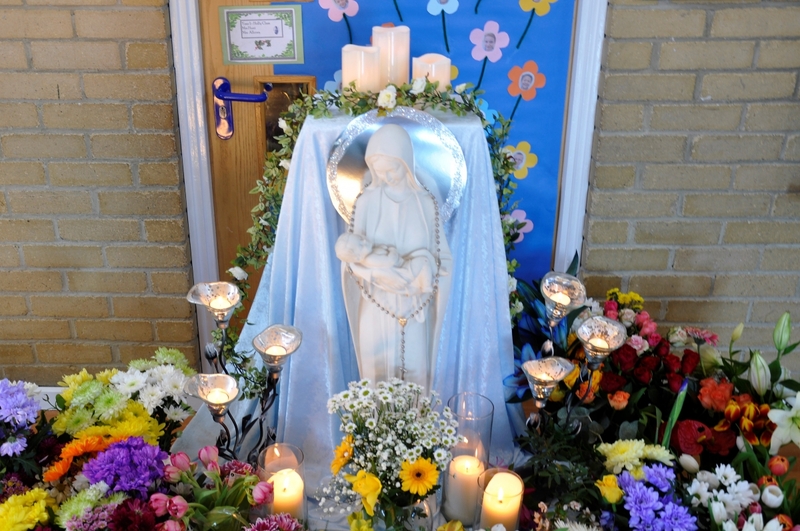 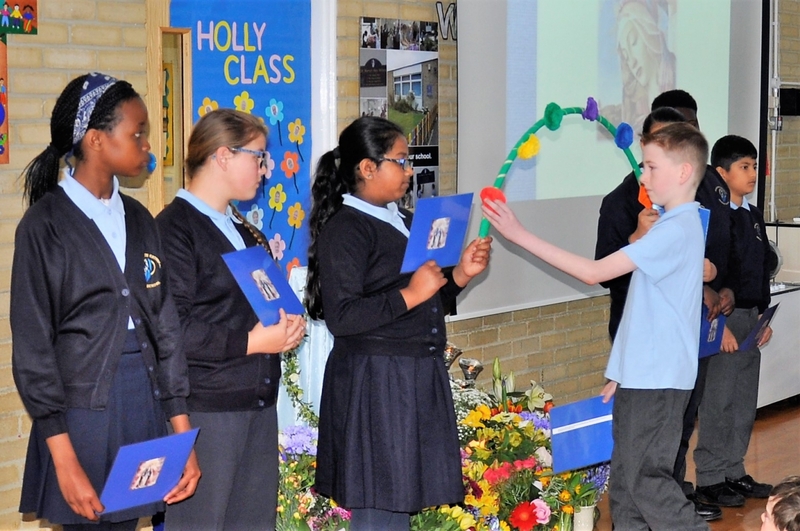 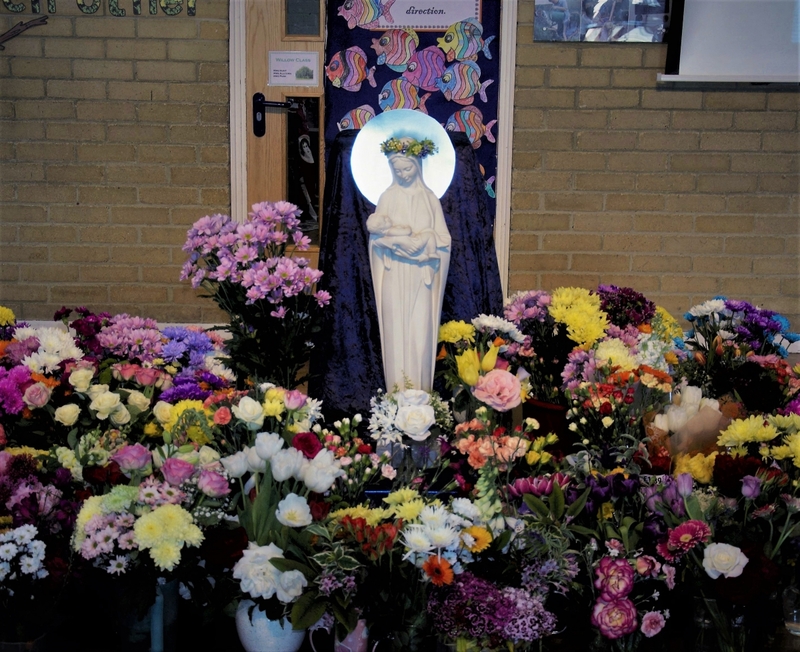 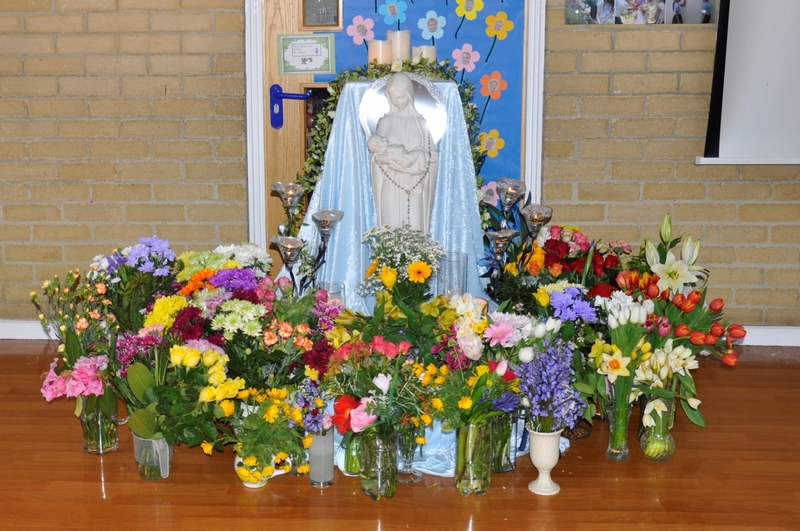 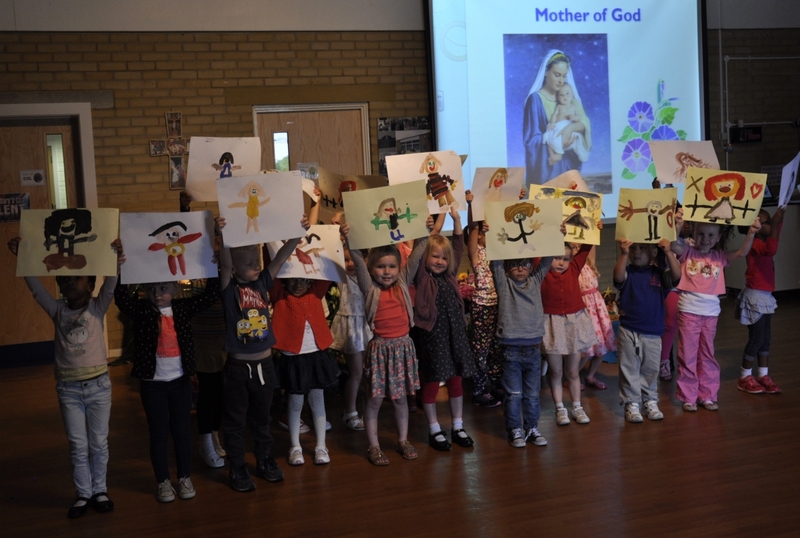 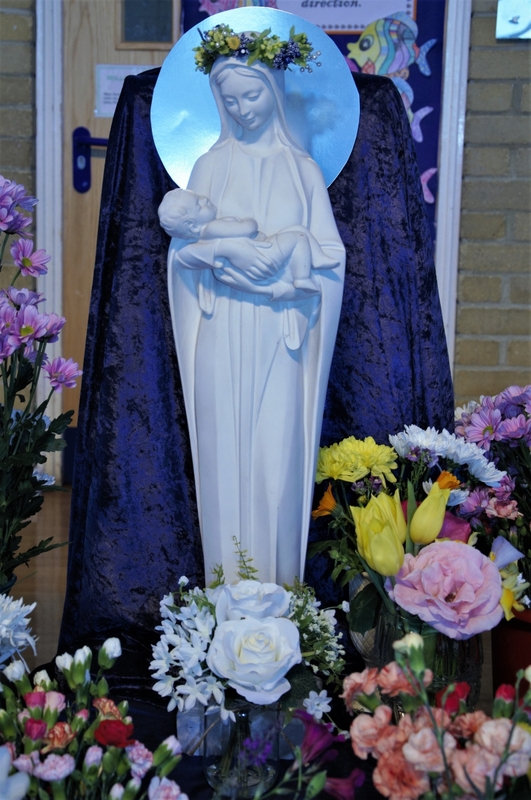 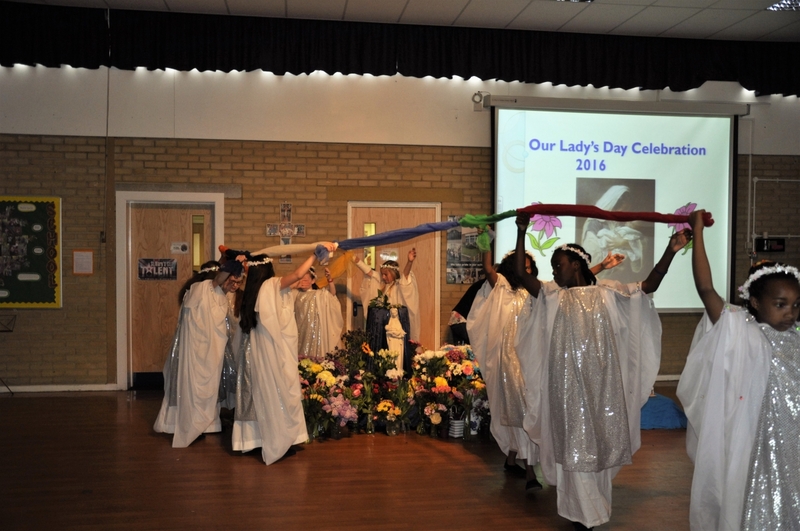 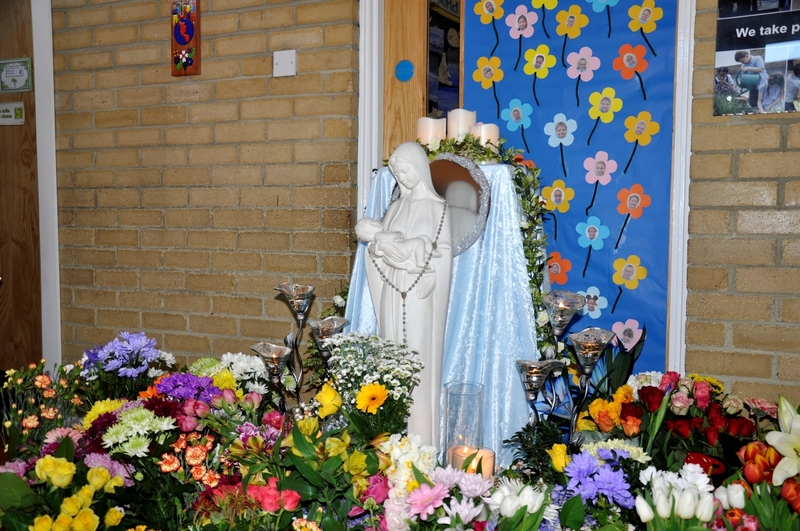 There is strong provision for school-based celebrations which are complemented by visits to our Parish Church and the support of our Parish Priest, Father Sean O’Connor. 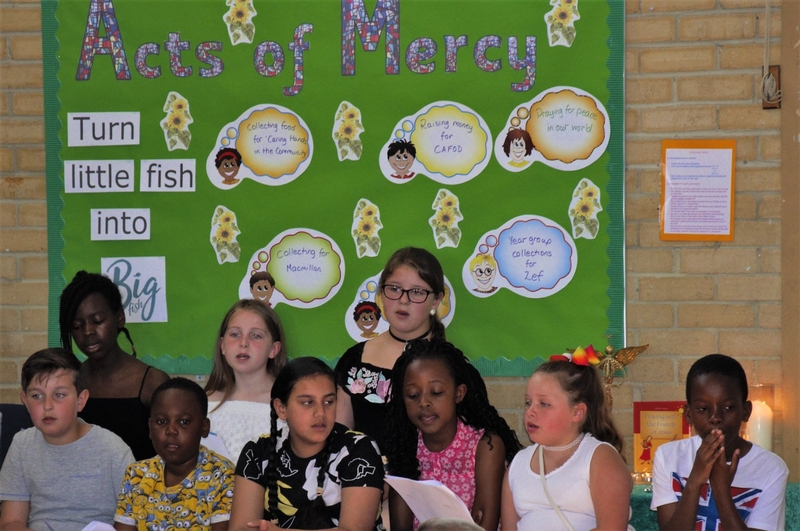 Charitable outreach is also integral to our curriculum. 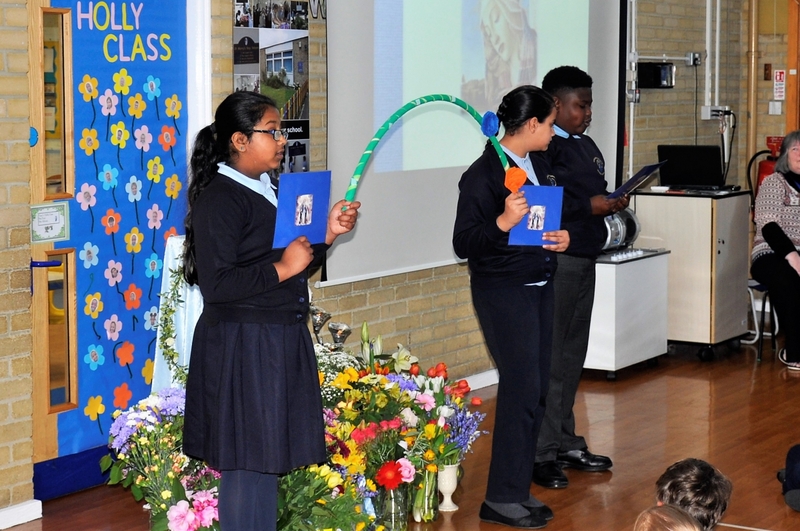 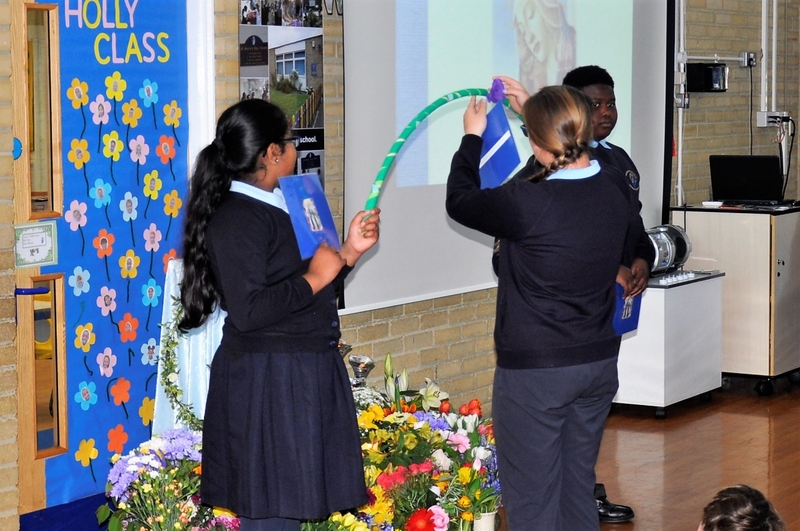 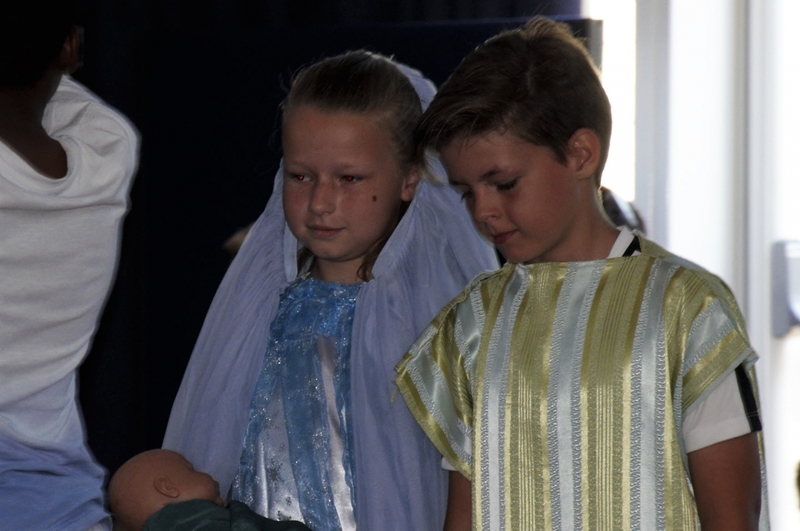 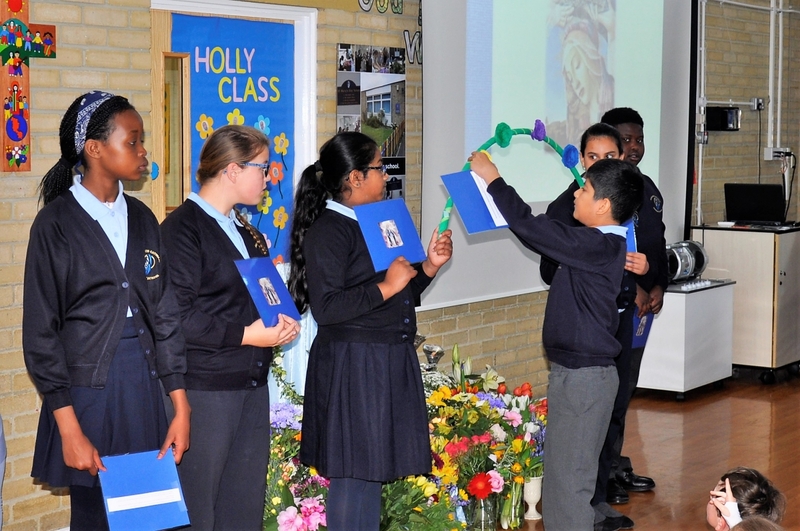 We use ‘The Way, the Truth and the Life’ Series to teach Religious Education to our pupils. 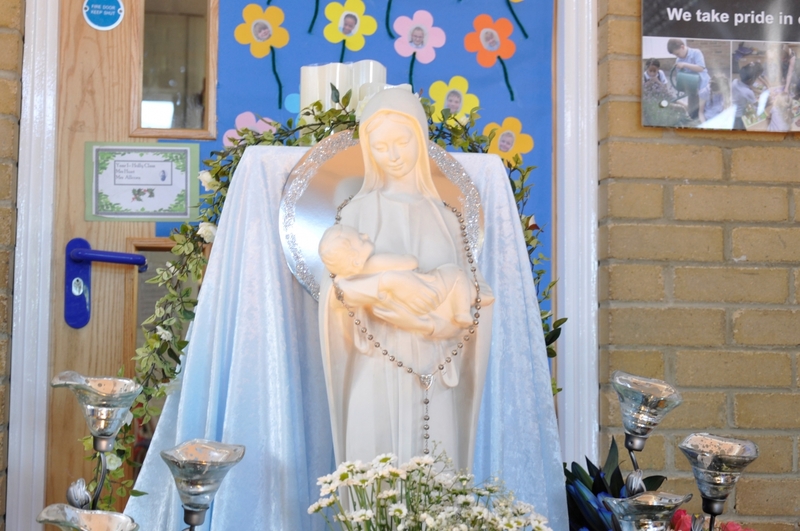 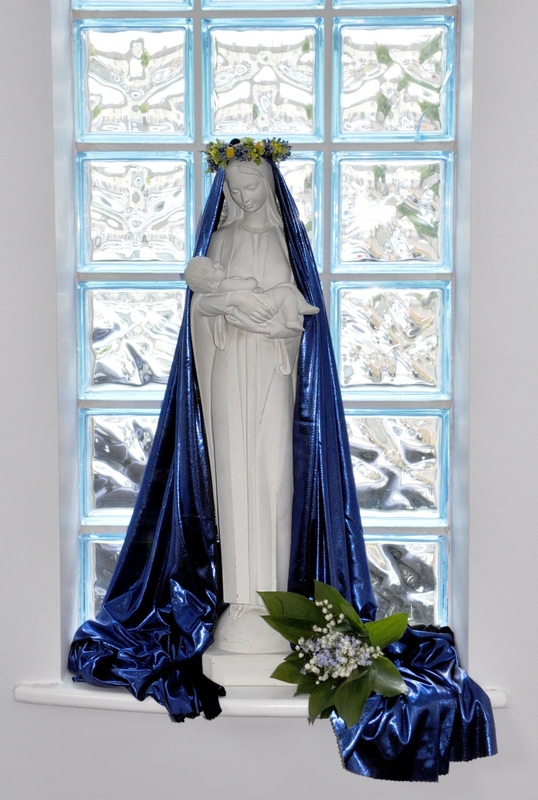 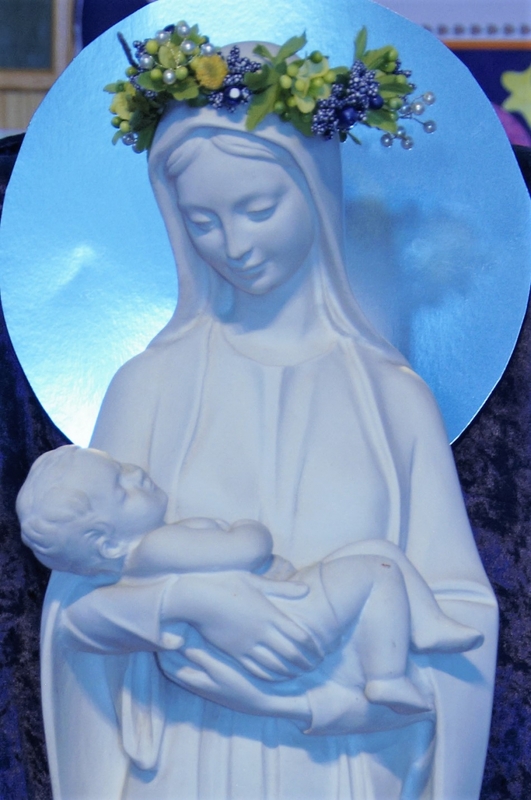 This syllabus is based on the Religious Education Curriculum Directory for Catholic schools. 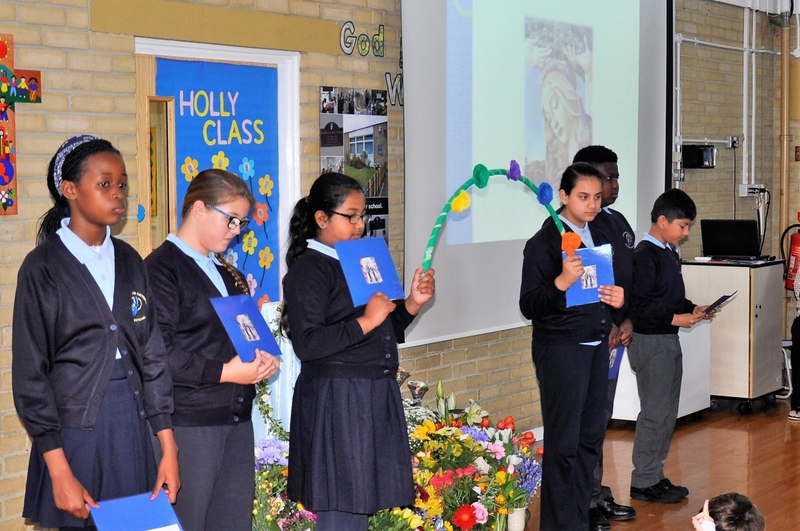 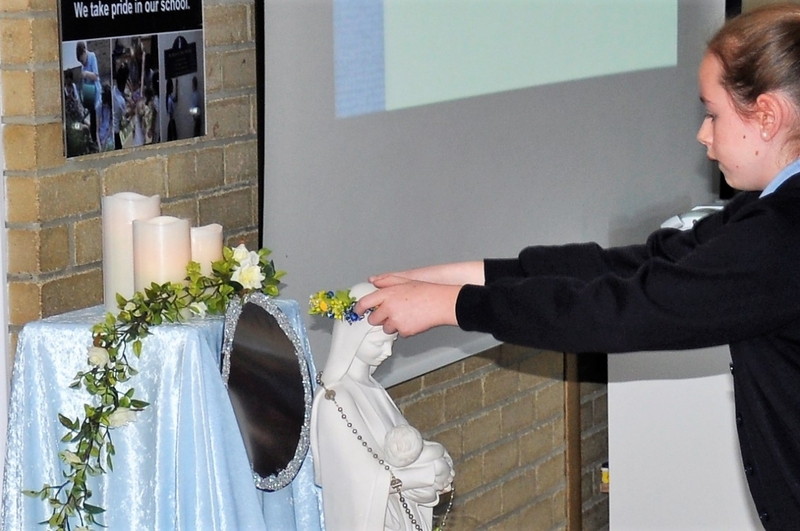 The primary content of all religious education material is the teachings and practices of the Catholic Church and their implications for the lives of people today, and particularly for the lives of the pupils. 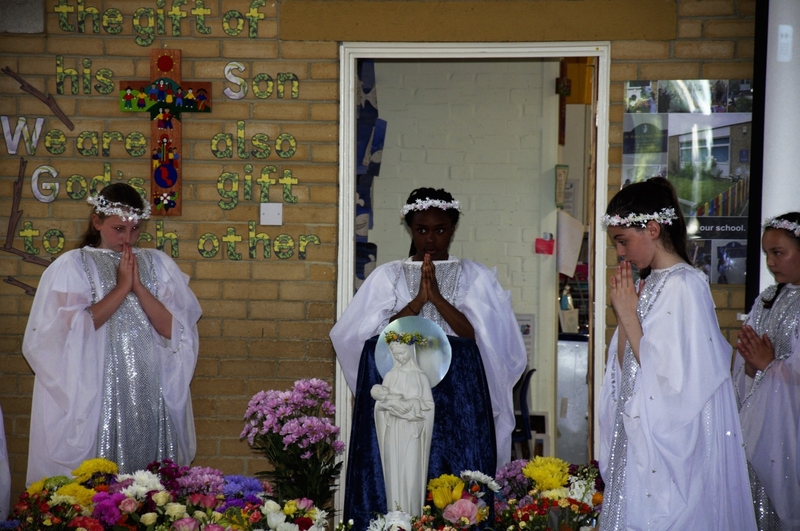 Other faiths are addressed as a consequence of, and in the context of Catholic teaching. 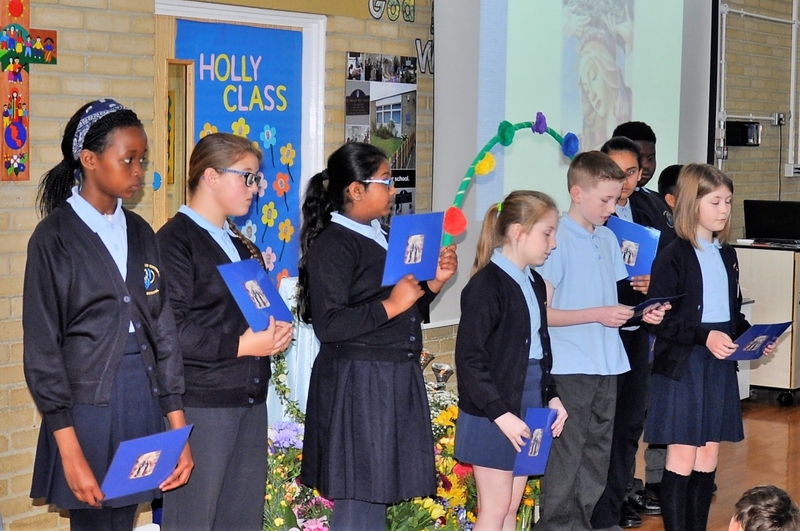 The syllabus incorporates attainment targets: learning about the Catholic faith (AT1) and learning from the Catholic faith (AT2). 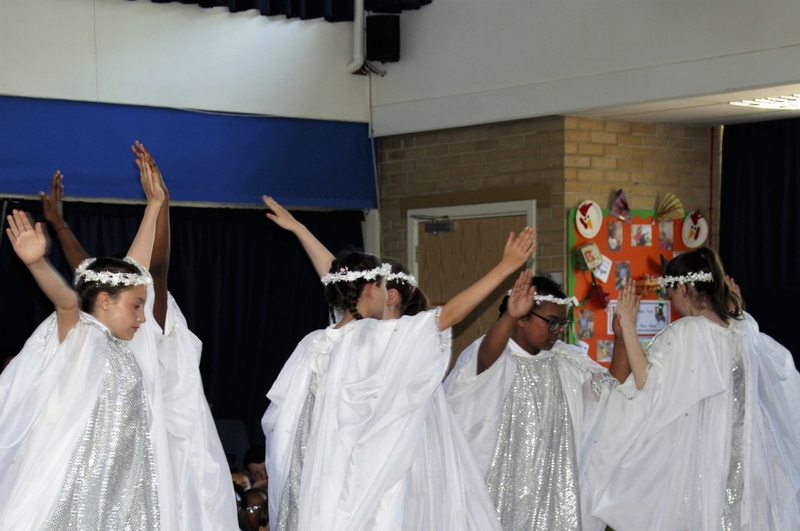 These are set out in the form of specific key learning objectives for each module.The syllabus provides rich resources: they are imaginative, engaging and challenging. 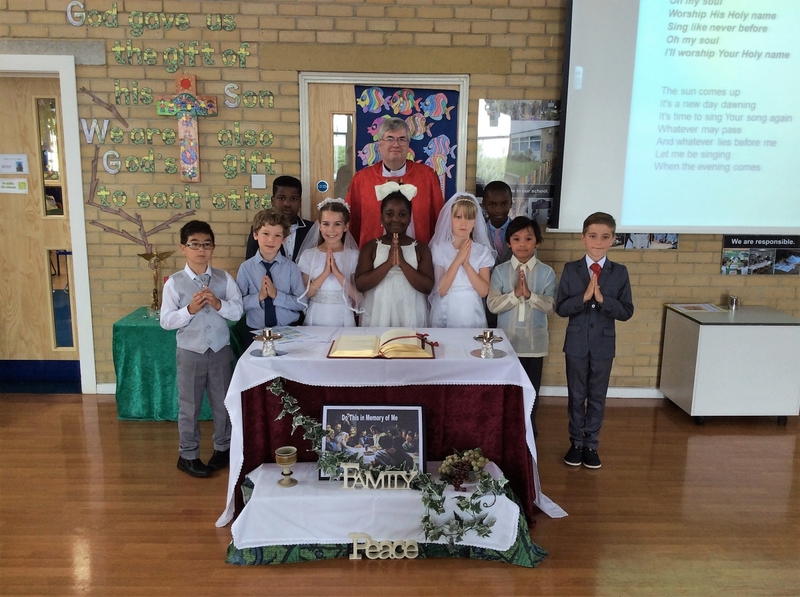 The Wednesday Word aims to help all families draw closer to God, to the Church and to each other. 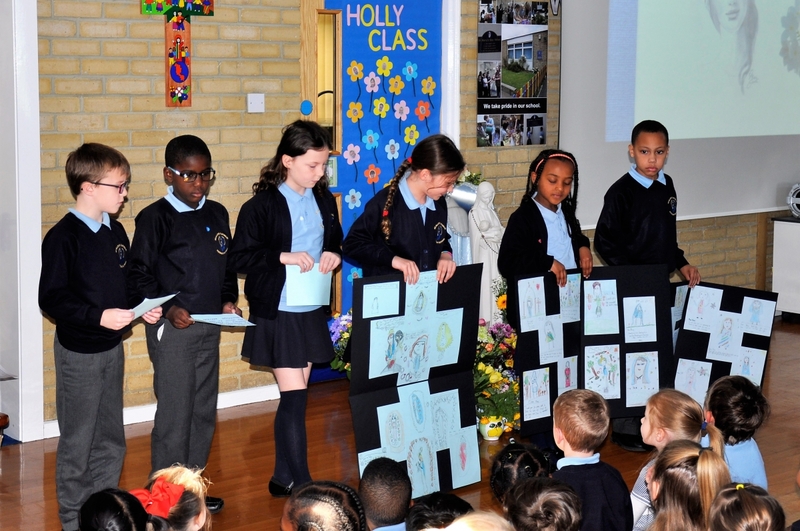 The children receive this leaflet in school each week for them to take home and share with their family. 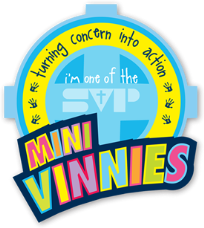 Our ‘Mini-Vinnie’ Year 5 group of children meet regularly and last term, they made shortbread and cards for the residents, at the local homes for the elderly.